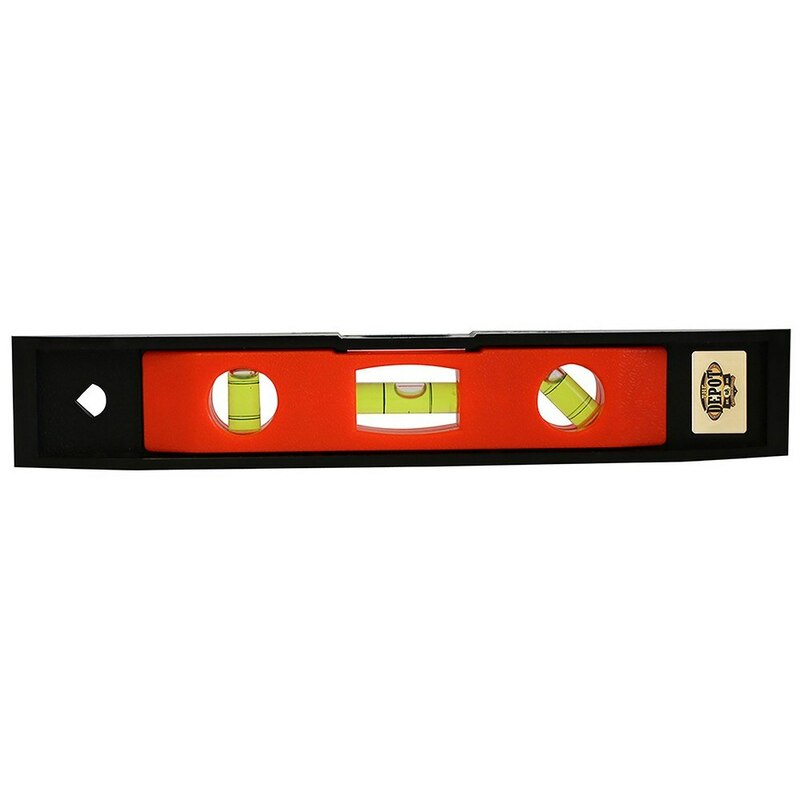 If you are a DIY enthusiast, you’ll find the 9" Torpedo Level most useful tool. 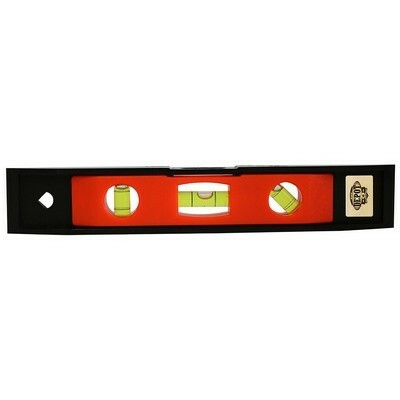 This magnetic level is great for all household and home improvement projects. 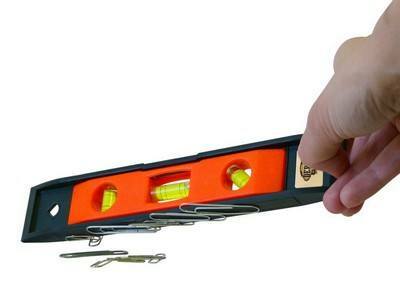 If you are a DIY enthusiast, you’ll find the 9" Torpedo Level most useful tool. This magnetic level is great for all household and home improvement projects. The magnet helps the torpedo level to attach itself to metal studs and pipes and you can conveniently and accurately measure plumb, level and 45- degrees. This handy product is made of plastic and is a great giveaway and promotional item. Imprint your company logo and message and promote your branding at several levels in style!